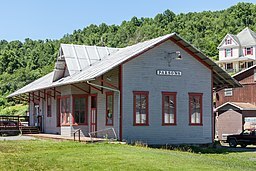 This wood was reclaimed from the Gassaway Depot, also known as Coal & Coke Railway Company Depot, is a historic railway depot located at Gassaway. 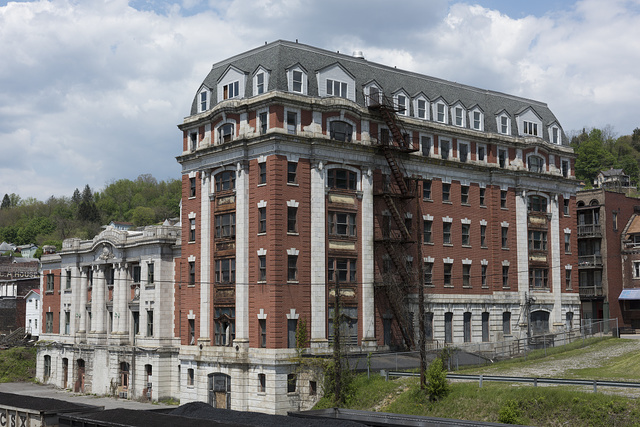 It was built in 1914, by the Coal and Coke Railway and later acquired by the Baltimore and Ohio Railroad. This wood was reclaimed from the roof of the Grafton Roundhouse. 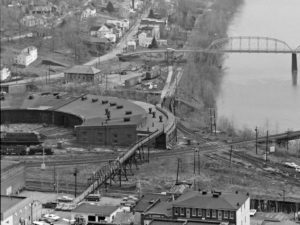 The B&O shops and roundhouse were built circa 1910 between the town of Grafton and the Tygart River. 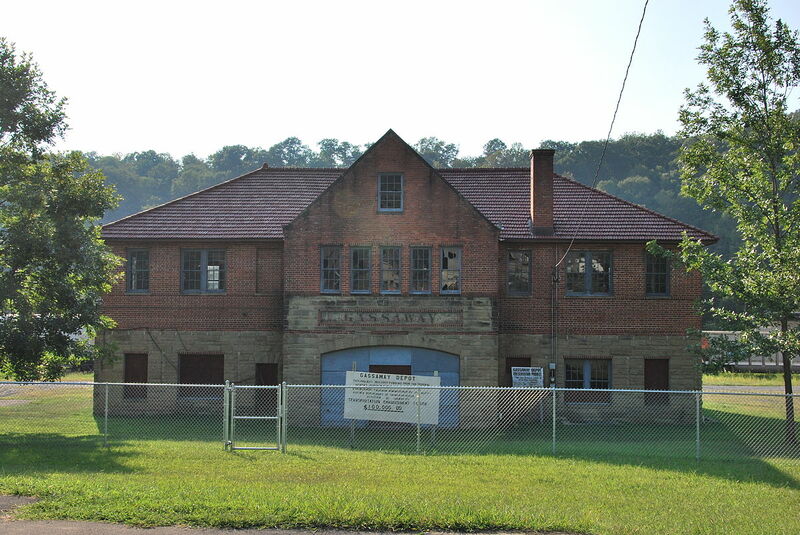 This old growth walnut was reclaimed from a building which was built in 1889 and has been known as the Huntington Store Room, the C&O Shop, and most recently as the Huntington Heavy Repair Shop. The building was demolished in the spring of 2017. 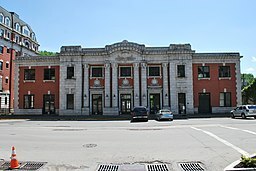 The Mannington Depot was established in 1852 serving as a link to the Ohio River and the western frontier. 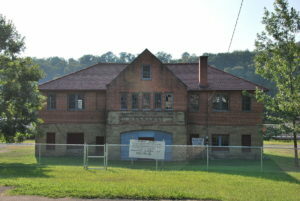 This wood was reclaimed from the current structure which was built in 1906 and closed in 1957. 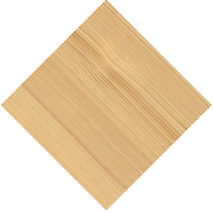 This wood was a piece of flooring from the Parsons Depot (Western Maryland Railroad Depot) which was built in 1888. This old growth oak was reclaimed from the Weston Train Depot which was built in the late 1800s. 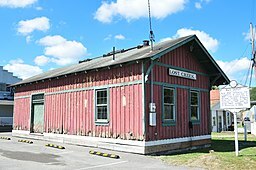 The building later served as the Weston Cannery and more recently the Bus Garage for Lewis County Schools. This wood was reclaimed from the B&O #600 J.C. Davis Locomotive during restoration following the 2003 President’s Day blizzard which resulted in the B&O Roundhouse roof collapsing damaging the locomotive which was on display at the B&O Museum. 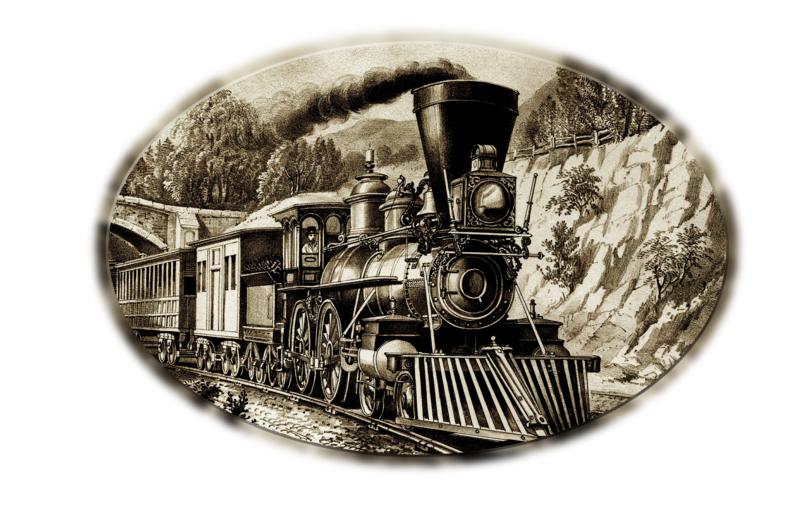 Inspired by the collection of the Baltimore & Ohio Railroad Museum. This wood was reclaimed from the B&O #117 Thatcher Perkins during restoration following the 2003 President’s Day blizzard which resulted in the B&O Roundhouse roof collapsing damaging the locomotive which was on display at the B&O Museum. Undoubtedly the most spectacular and best known of the Museum's buildings is the Roundhouse. 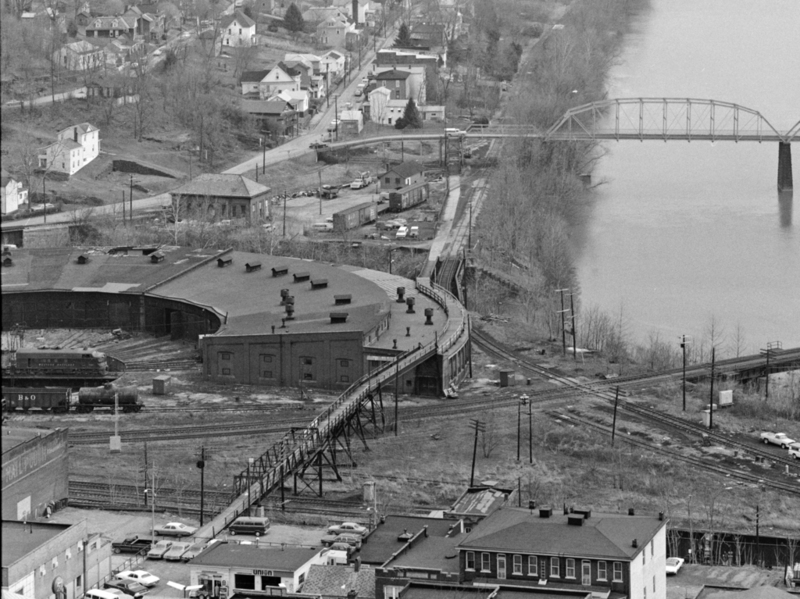 The Roundhouse was built in 1884 to accommodate work on passenger cars and replace a similar shop destroyed by fire in February of 1883.